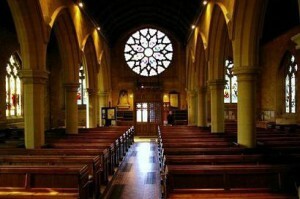 The Church is available to hire for larger events such as concerts, performances and recitals. 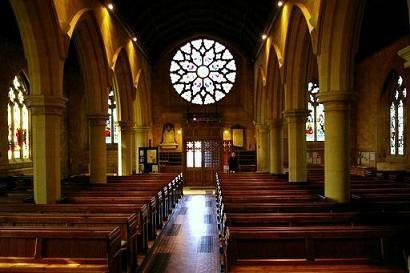 It will comfortably seat 150 people in fixed pews. The organ and piano are available, as well as a PA system compete with hearing loop. The church has disabled access and a toilet. For further information or to book the church for your event, please contact the Parish Office.